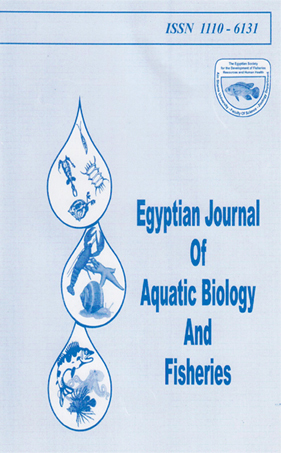 AN EXPERIMENTAL TRIAL FOR INFECTING THE SCAVENGER CATFISH CLARIAS LAZERA WITH TRICHINELLA SPIRALIS LARVAE WITH SPECIAL REFERENCE TO CERTAIN FISH BIOCHEMICAL REACTIONS. 1Vet. Res. Lab., Giza Province, Animal Health Res. Inst. Egypt. 2Biochem., Food Deficiency Diseases and Toxicolo. Dept, Animal Health Res. Inst., Dokki. Egypt.